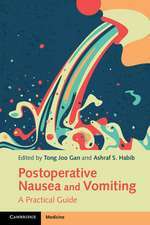 Loco-regional anesthesia offers evident advantages in almost all branches of surgery since it couples perfect anesthesia with prolonged postoperative analgesia. 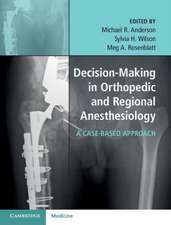 Furthermore, new drugs and techniques are ensuring constant progress, and in the past decade the advent of ultrasound-guided regional anesthesia has played a key role by allowing direct visualization of all anatomic structures involved in regional blocks. 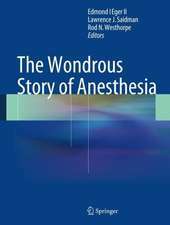 In conjunction with electrostimulation, it has significantly increased the success rate of loco-regional anesthesia. 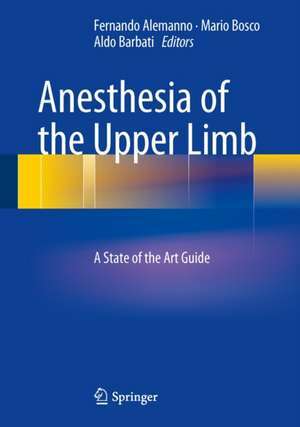 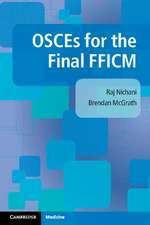 This book, comprising 16 chapters and more than 140 color illustrations, provides detailed coverage of the techniques currently employed in upper limb anesthesia. 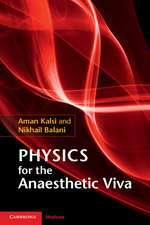 It opens by reviewing the anatomy of the brachial plexus and the topographic anatomy as it is of the utmost importance for anesthesiologists to have a deep knowledge of anatomy despite the assistance offered by new tools. 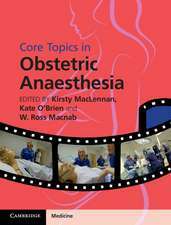 Subsequently the various techniques, including supraclavicular, infraclavicular, and axillary brachial plexus blocks, peripheral blocks, and intravenous regional anesthesia, are discussed in depth, with due attention to potential complications. 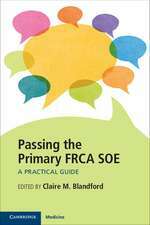 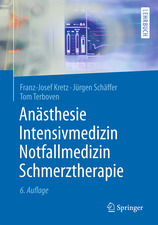 Up-to-date information is also provided on the role of ultrasound, and an entire chapter is devoted to ultrasound-guided interscalene and supraclavicular blocks. 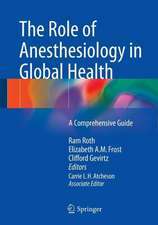 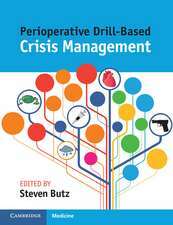 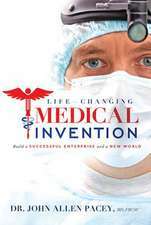 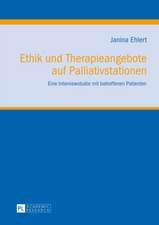 The book will be an invaluable learning tool for students and an excellent aid in daily clinical practice for anesthesiologists. 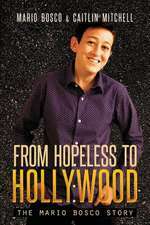 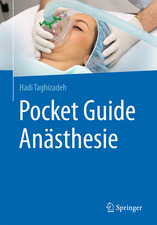 Carte Paperback (1) 1037.64 lei Economic 5-7 săpt. 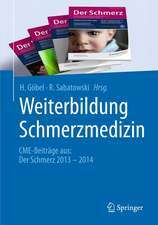 Springer – 02 Oct 2016 1037.64 lei Economic 5-7 săpt. 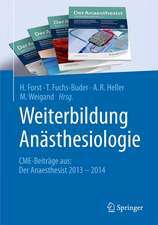 Nonetheless, though supported by new fundamental tools, it is of the utmost importance for anesthesiologists to have a deep knowledge of the brachial plexus and of the topographic anatomy, on which the two first chapters are focused. 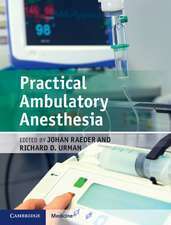 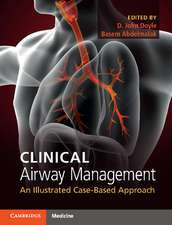 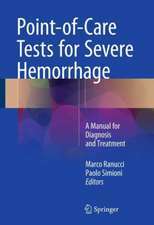 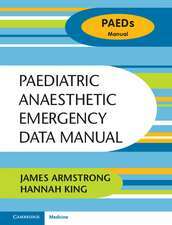 Featuring a total of 16 chapters and more than 140 color illustrations, the volume provides a detailed coverage of this technique, thus representing a very useful tool for specializing students as well anesthesiologists in their daily clinical practice.